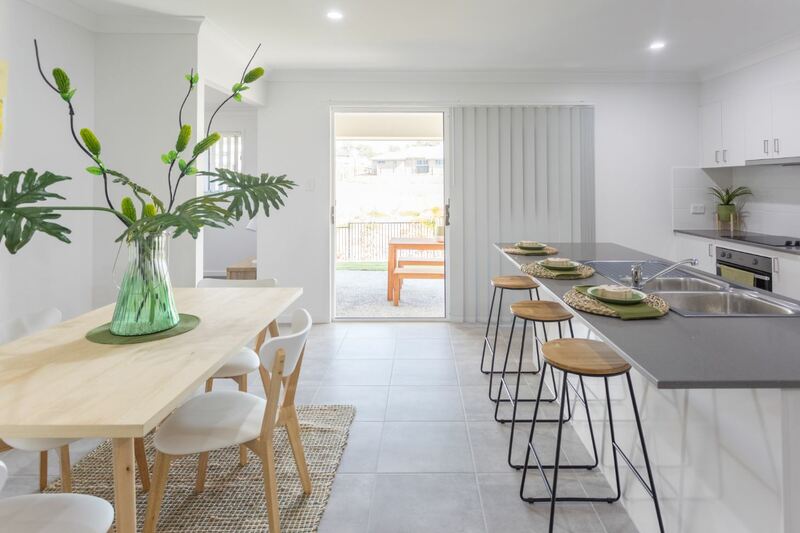 "Stay connected with the Bangalow's flowing family/ kitchen/ living and outdoor design. With just the right space between the living areas, this home has received fantastic feedback from our valued clients. 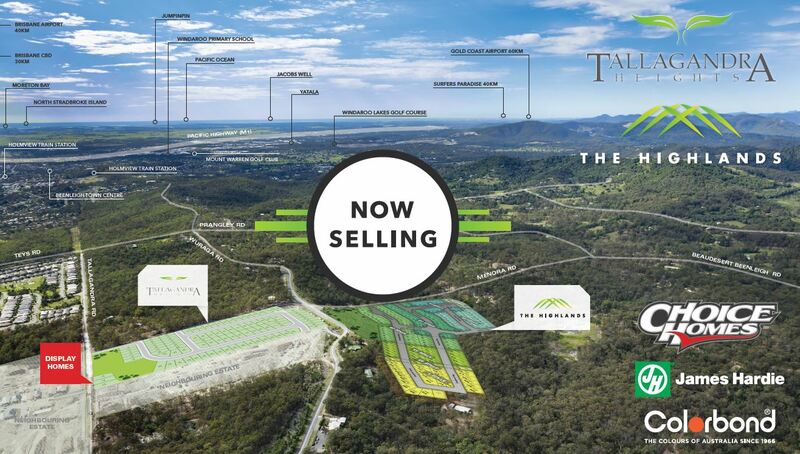 Combined with our fixed price turn key specification you can say hello to easy living." 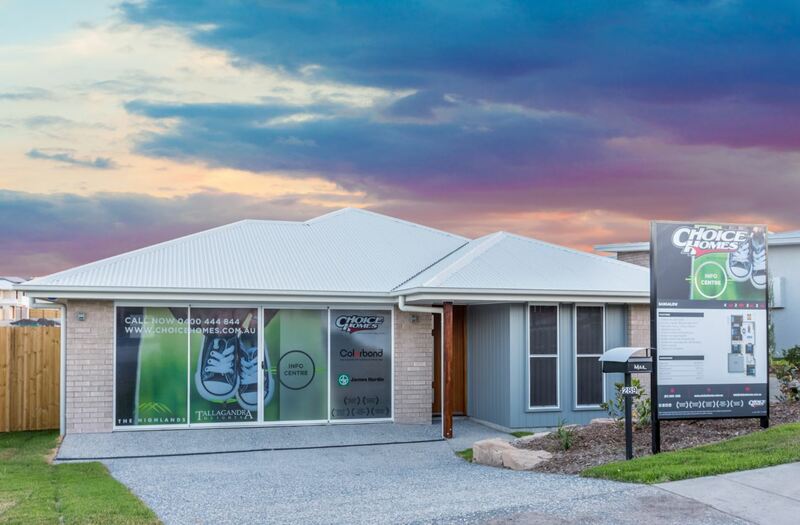 Lot 8, Opposite the corner of Ridgevale Boulevard and Tallagandra Road (to be renamed Prince George street), Tallagandra Heights, Logan.